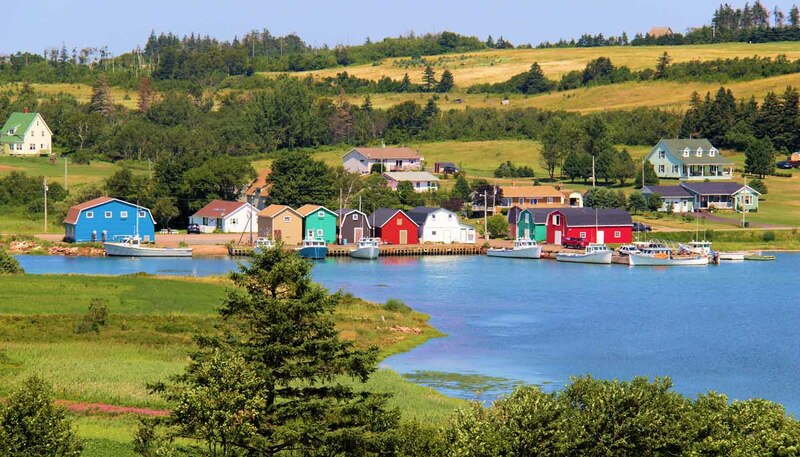 Prince Edward Island offers a wide range of quality accommodation, from conventional hotels to lodges and family farms. Most of the towns have excellent hotels and one is never far from the sea. Grading: The national Canada Select (www.canadaselect.com) ratings programme operates on Prince Edward Island, rating accommodation from 1 to 5 stars on a voluntary basis. Standards for bed & breakfast and country inn accommodation are overseen by the Bed & Breakfast and Country Inns Association of Prince Edward Island (www.bandbpei.com). There are more than 65 travel parks for camping near sandy beaches or in the interior. Camping fees vary, depending on the facilities offered. Most private sites accept reservations. There are also two campgrounds at Prince Edward Island National Park. A number of companies can arrange motorhome (recreational vehicle, or RV) hire, with a range of fully equipped vehicles. You can obtain full details from Prince Edward Island Tourism (www.tourismpei.com).